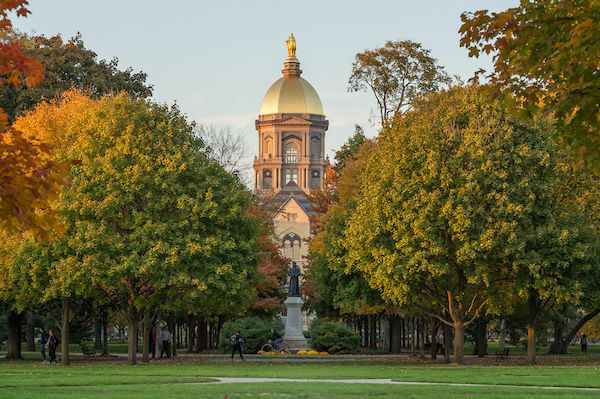 Seventeen faculty members in the College of Arts and Letters were recently awarded grants through the Notre Dame Research Faculty Research Support Program. The program provides seed funding for new or ongoing research in all seven colleges and schools at Notre Dame. The grant programs are announced during the fall semester each year, with deadlines typically occurring in December. For more information about the Faculty Research Support Program, including how to apply, please visit research.nd.edu.